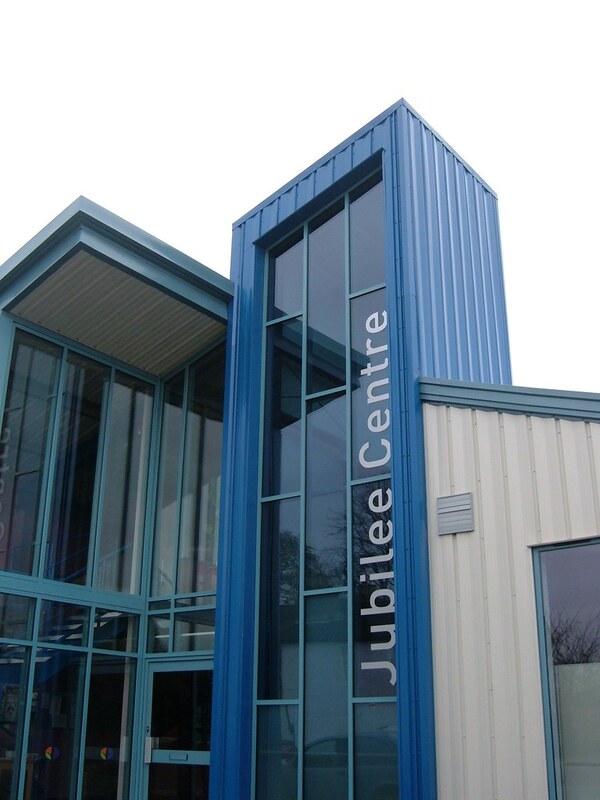 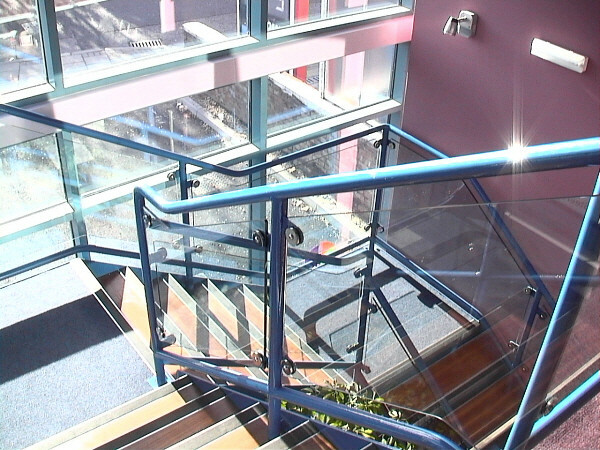 The Jubilee Centre, Bromley, was opened in November 2004 following a £465,000 redevelopment programme funded almost entirely by the members of Jubilee Church. 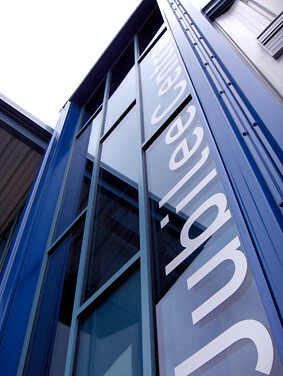 The Jubilee Centre is the focal point for many of the activities of Jubilee Church and was purpose built for serving the community in the local Southlands Road area. 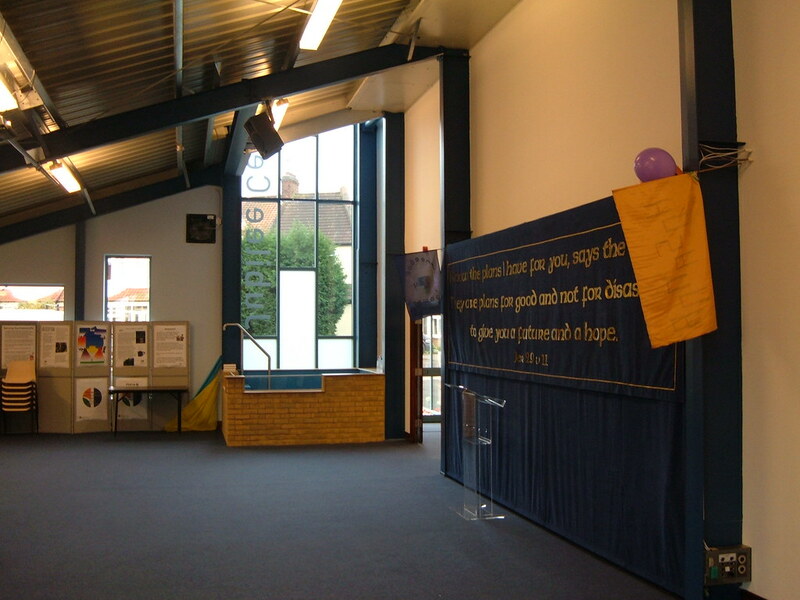 This brand new 2 storey church design and build has been constructed using innovative developments in building design. 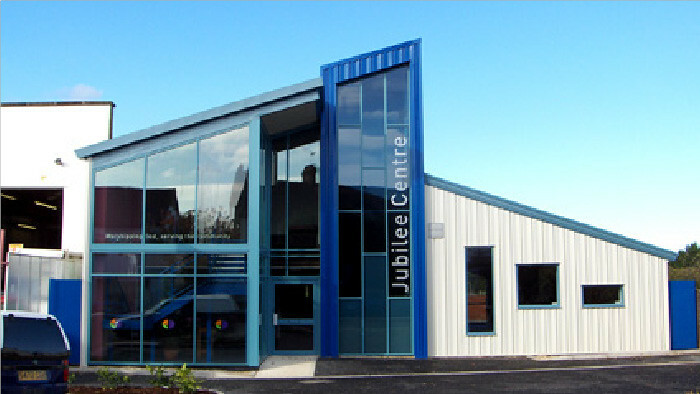 It features a large 150 seat auditorium, 3 large separate activity rooms (each with 20 seat capacity), fully fitted industrial standard kitchen, modern audio visual equipment, full disabled access, ladies and gents facilities and 2 open-plan lobby areas.